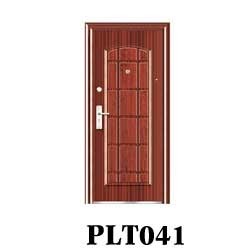 From the day of commencement, we are engaged in catering to the variegated requirements of the customers by bringing forth Steel Safety Doors. 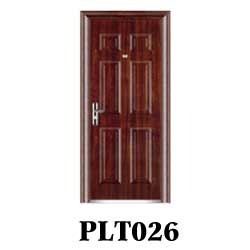 Our offered steel safety doors are manufactured using superior-grade raw material like steel and other basic components that are obtained from accredited vendors of the industry. 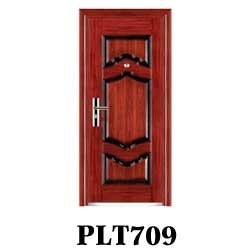 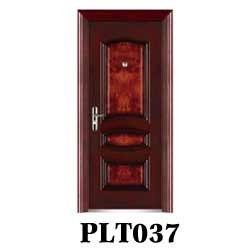 Tested on various characteristics these doors are known for their features like high strength, corrosion resistance and longer life. 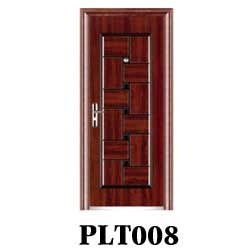 Looking for Steel Safety Doors ?